Hello! Happy Family Day, Happy President's Day or just Happy Monday to you, depending on where you live! Sorry for the late post but I was out of town today, picking up my boys from Grandma and Grandpa's! Yep! I was kid free for the weekend and as much as I loved having some quiet, uninterrupted time to myself, I was missing them by the end. Today I'm sharing something a little different. Today I'm sharing a blog design! 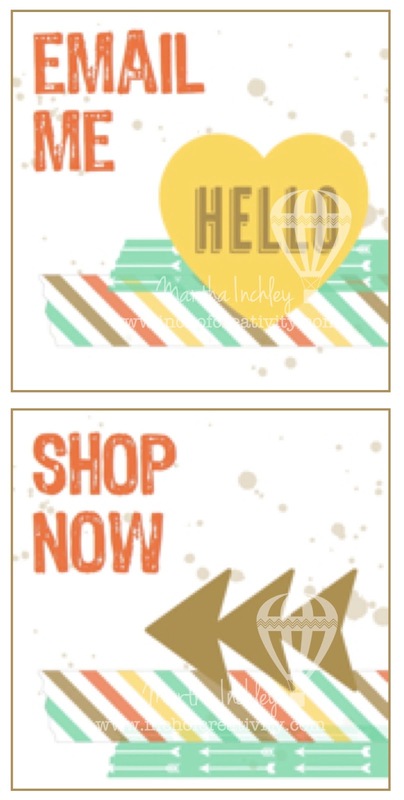 My friend and fellow Stampin' Up! Demonstrator: Anne Granger, wanted to give her blog a fresh new look and asked if I could help her out. She told me that she really liked the new This and That Retro Fresh downloads and Washi Tape, so that is where I started! She asked for her blog to be clean and simple and I think I accomplished that. I designed several different components to give her blog a whole new look. 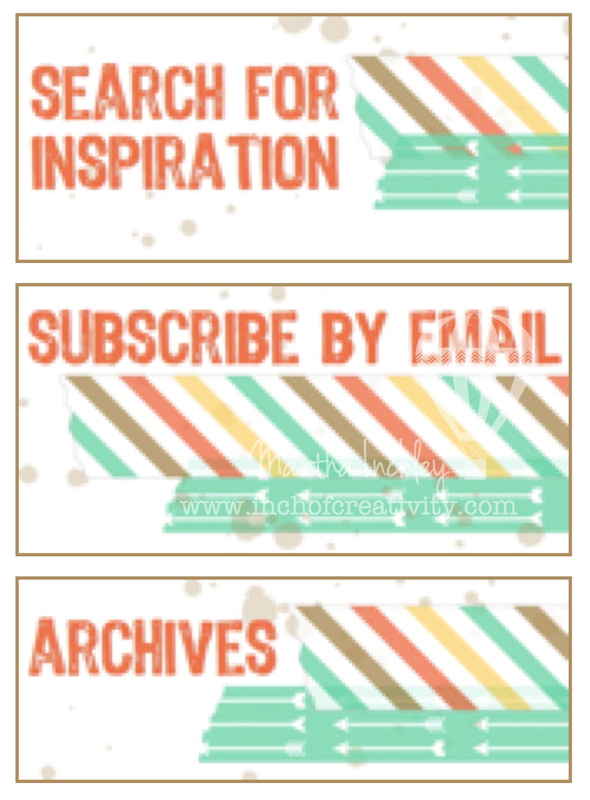 I created the blog header, buttons, title headers and a post signature. I also created a "Stamp with Anne" base for her weekly colour challenges, which you should see this Wednesday. Once I had all of the components in place and just the way we liked them, I played around with the settings of her blog and coordinated her font colours, lines and backgrounds. So, if you have a chance, jump on over to Stamp with Anne and let me know what you think. Don't forget to check out Anne's wonderful creations too! Thanks for stopping by and I hope you had a wonderful day!